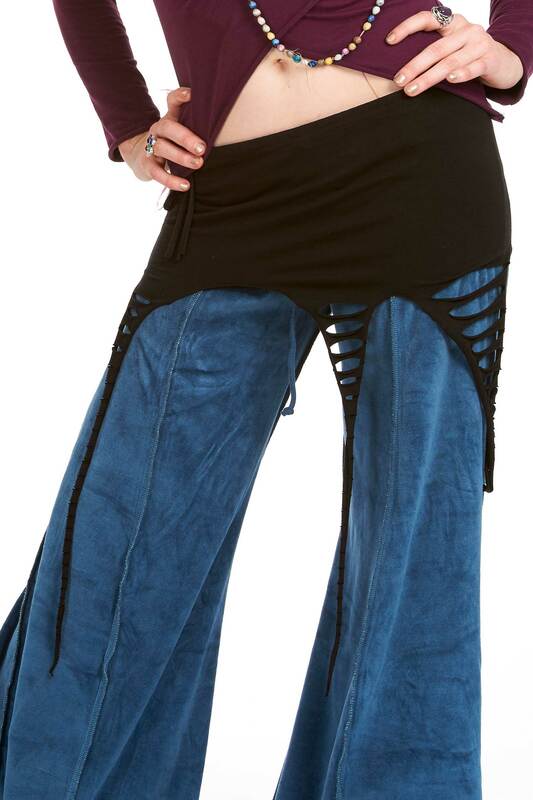 A great addition to any Goa-style, pixie, faerie or psy trance outfit. 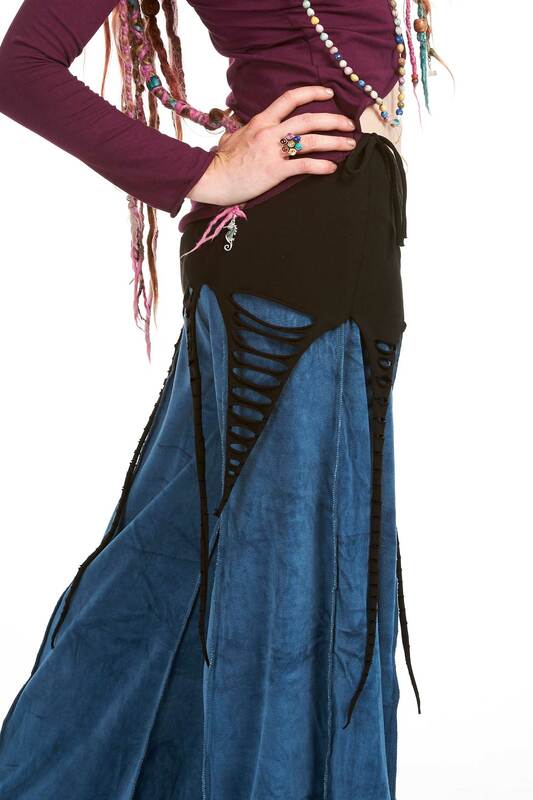 Made of cotton with pixie tendrils with an adjustable waist, this skirt is perfect for wearing over a longer skirt or with leggings - just be creative! Please note: The length of the skirt given in our sizing is just the bum section, the tendrils reach about 24" (61 cm) on every size.